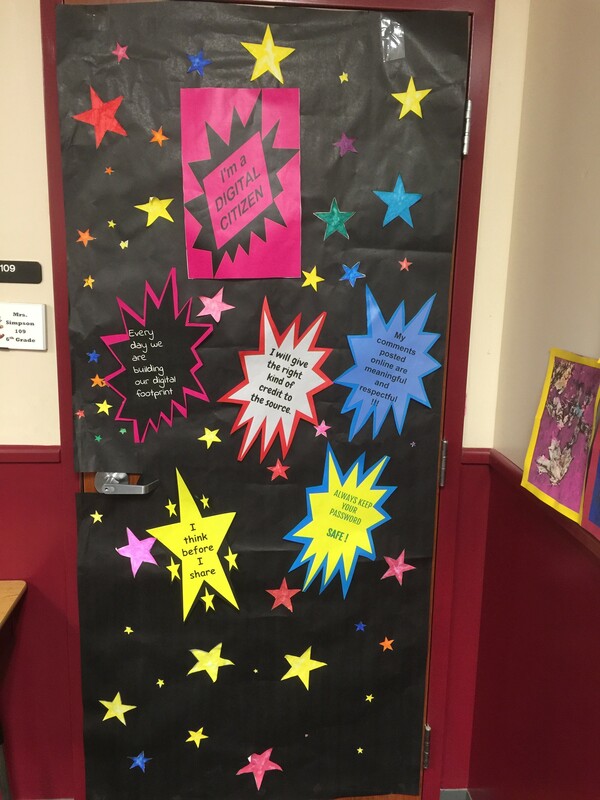 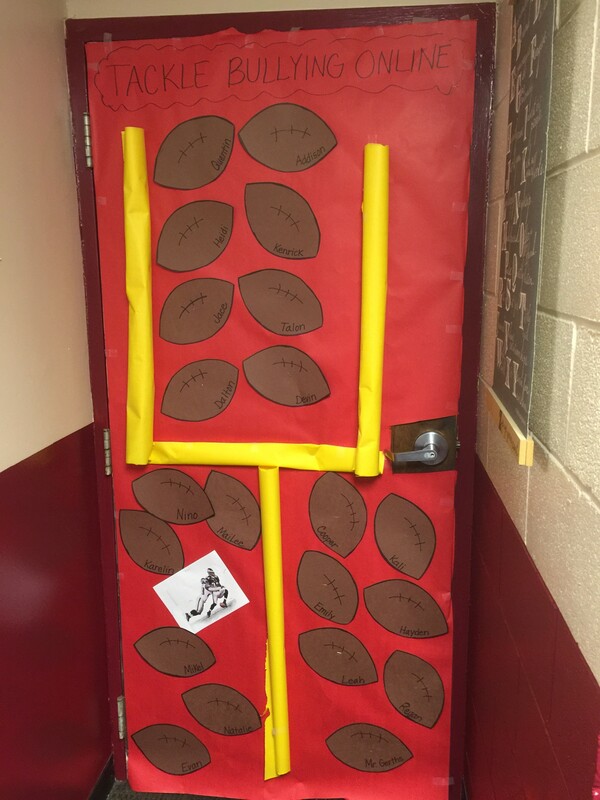 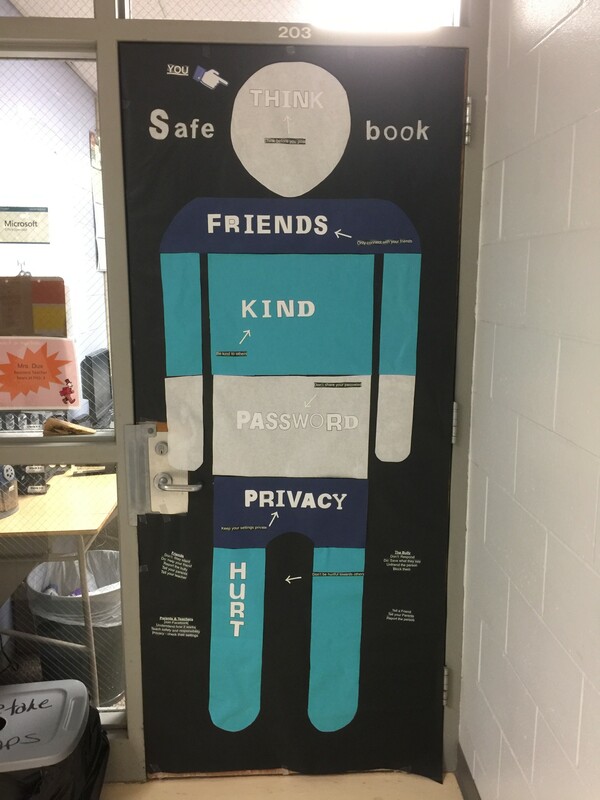 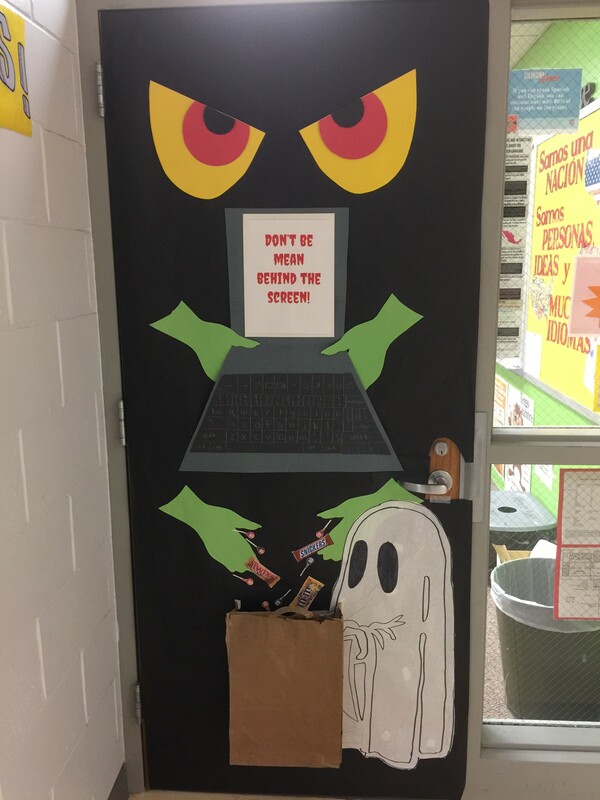 Students at Fairbury Public Schools participated in Digital Citizenship Week, and with it came the first annual Digital Citizenship Decorate Your Door Contest. 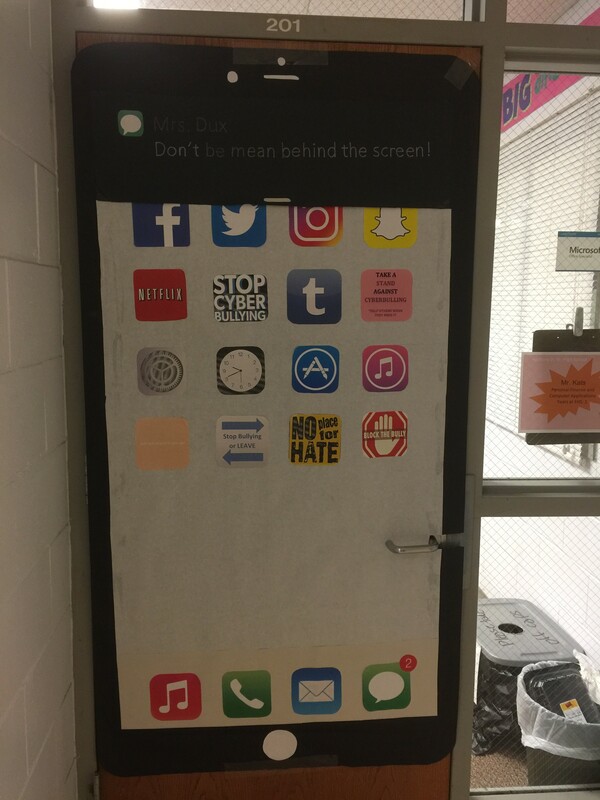 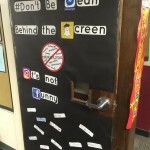 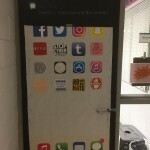 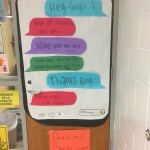 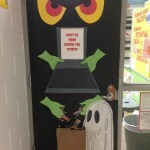 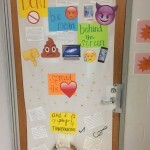 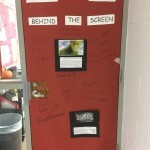 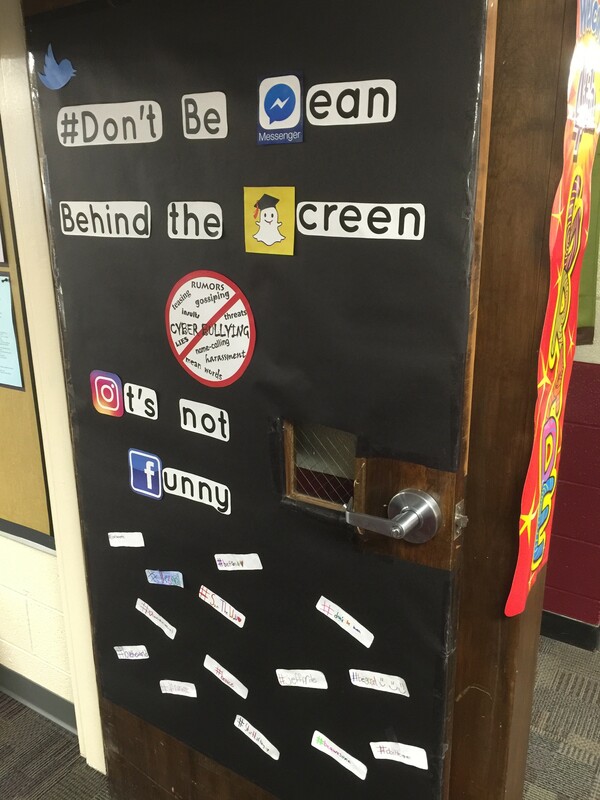 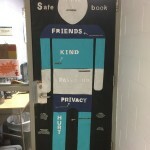 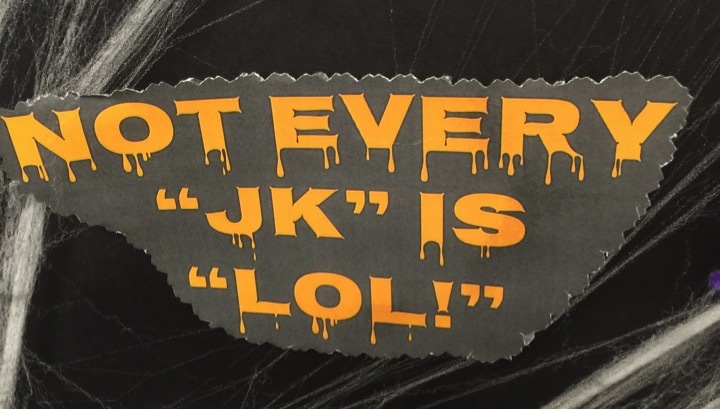 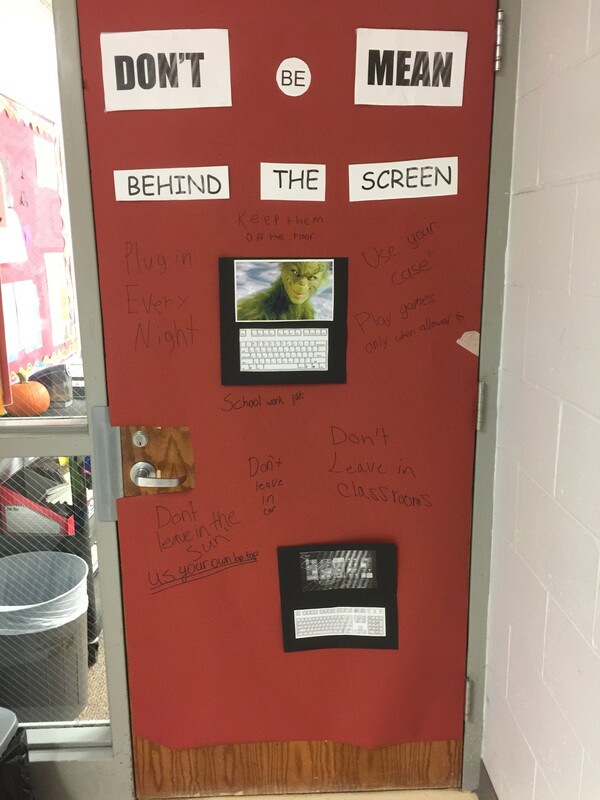 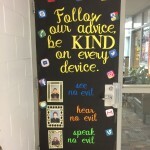 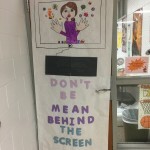 Faculty and students were invited to decorate their doors with the theme “Don’t Be Mean Behind the Screen”. 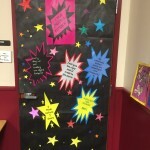 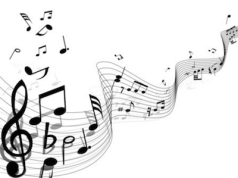 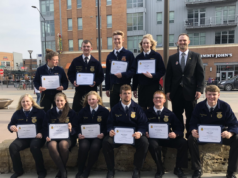 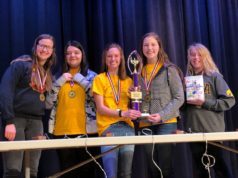 There were several other events at the Jr. Sr. High School throughout the week. 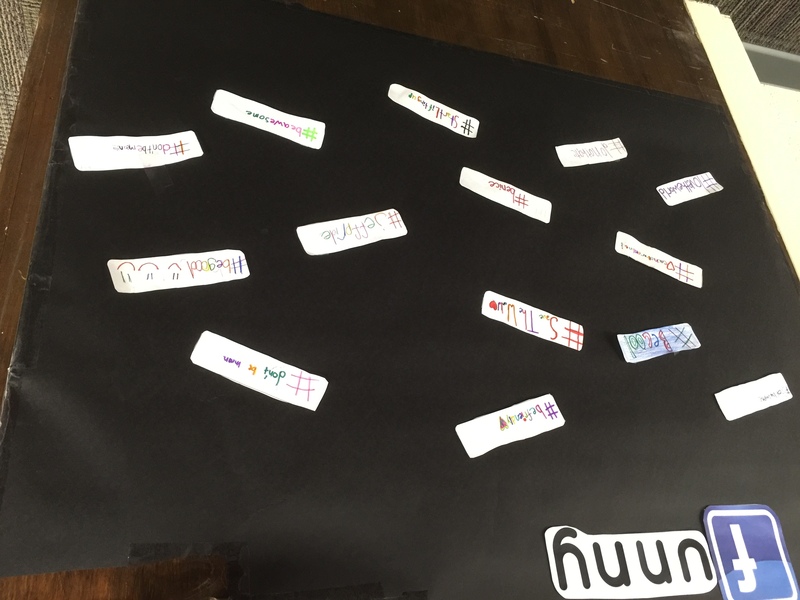 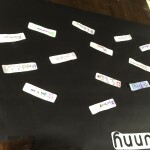 They kicked it off with Wordy Wednesday where the students were invited to create a word collage using words and phrases associated with a positive digital presence. 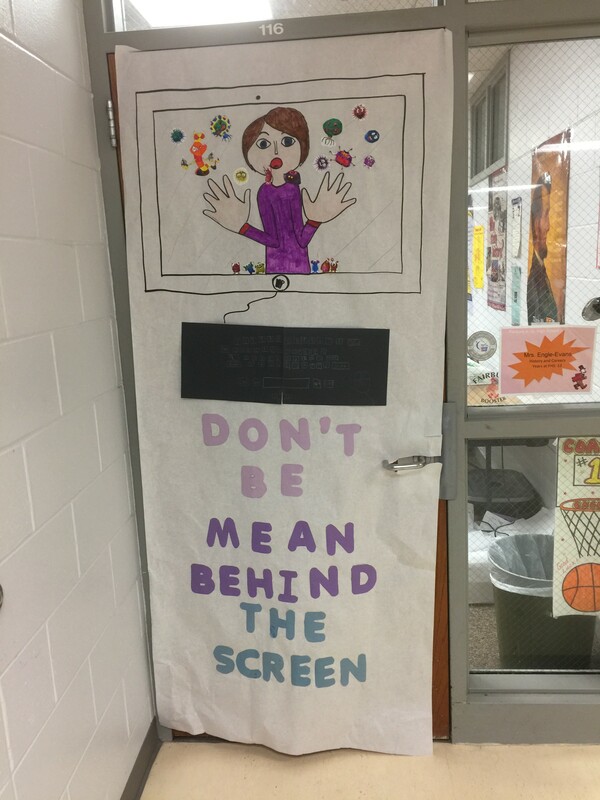 On Throw Back Thursday, students were to create an image with a good digital citizenship tip. 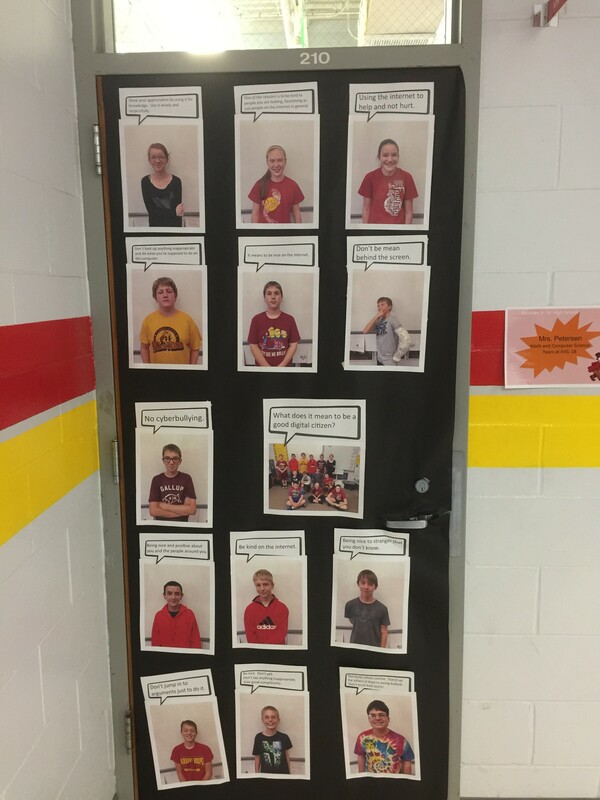 Photo Friday was a day where they could take a photo of themselves, their friends, or teachers at school which represented themselves or their school in a positive way. 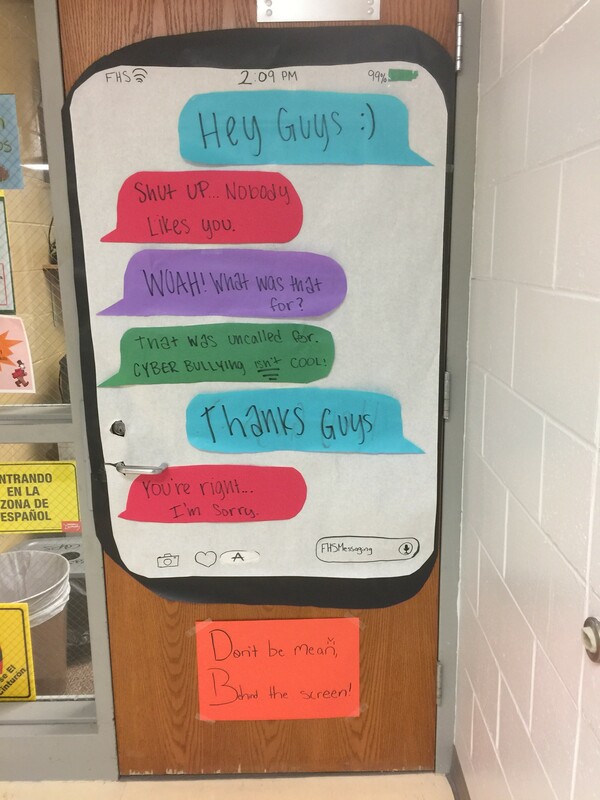 On Motivational Monday students were to tweet an inspirational quote, and on Twitter Tuesday they were to send a school spirit/positive tweet. 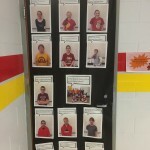 The students were to use the hashtag jeffpride in their tweet for a $10 gift card drawing each day. 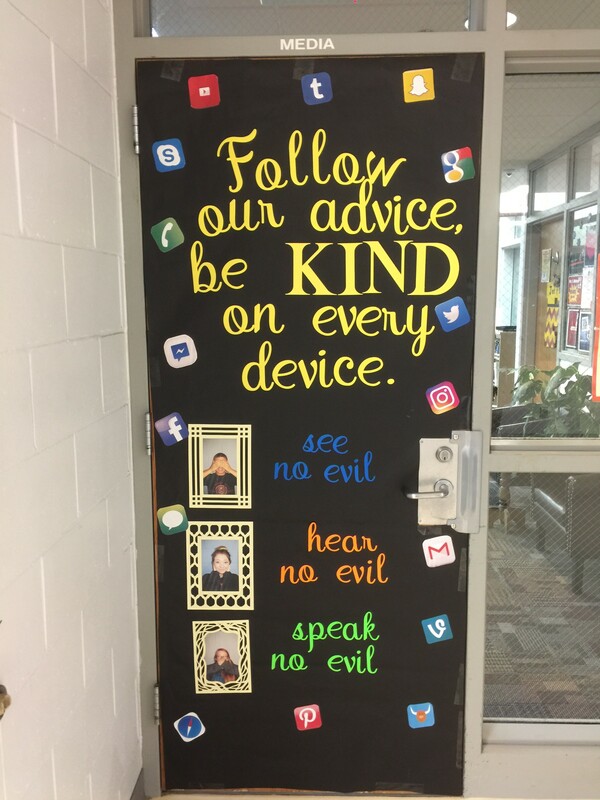 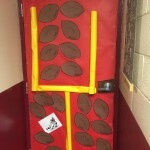 Fairbury Public Schools is teaching and promoting positive digital citizenship in many ways. 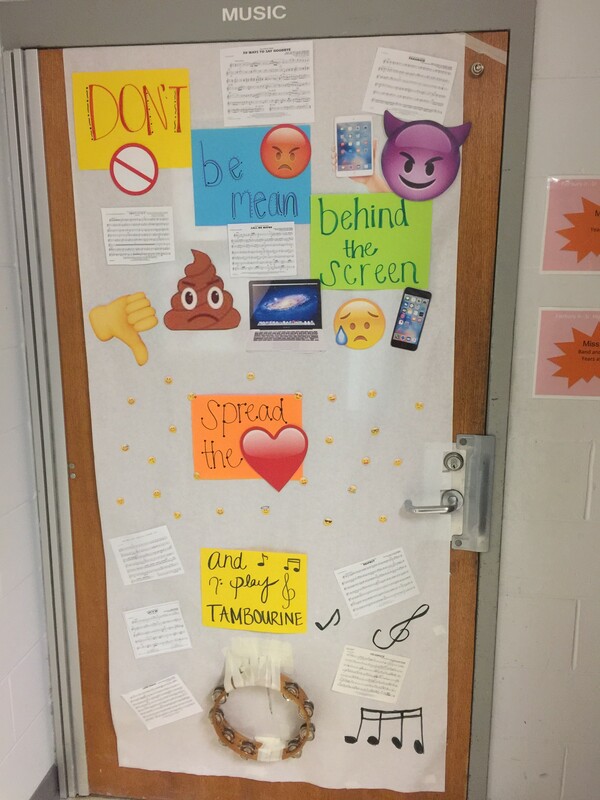 Please take some time to see all of the great door decorations below.